In today’s business world it is critical you have the right people on your team. At Bretts BR we feel that networking is an integral part of how we are able to help our client. Bretts Business Recovery is regularly involved in business events, two of our regular events are The Circle and The City Professionals Network. Held on the third Thursday of each month at The Teriss Bar in Brentwood, Essex, from 4.30pm. 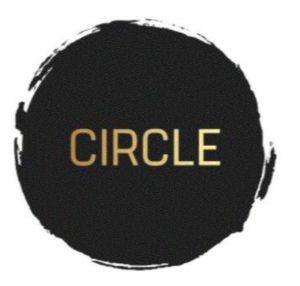 Our Shenfield office became involved with the Circle network in December 2018. It is an informal event held at the Teriss Bar in Brentwood, Essex. Together with our co-hosts MJ Bushell Accountants and Legal Mediation we invite local business owners and professionals along who are looking to develop their local network on a monthly basis. It is an informal event with no requirement to register and every business that attends is given the opportunity to do a 10 second pitch. 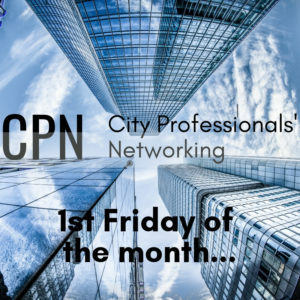 The City Professionals Networking Group event is held on the 1st Friday of every month. Held at The White Haus, 17 Farringdon Street, London from 12.30pm. 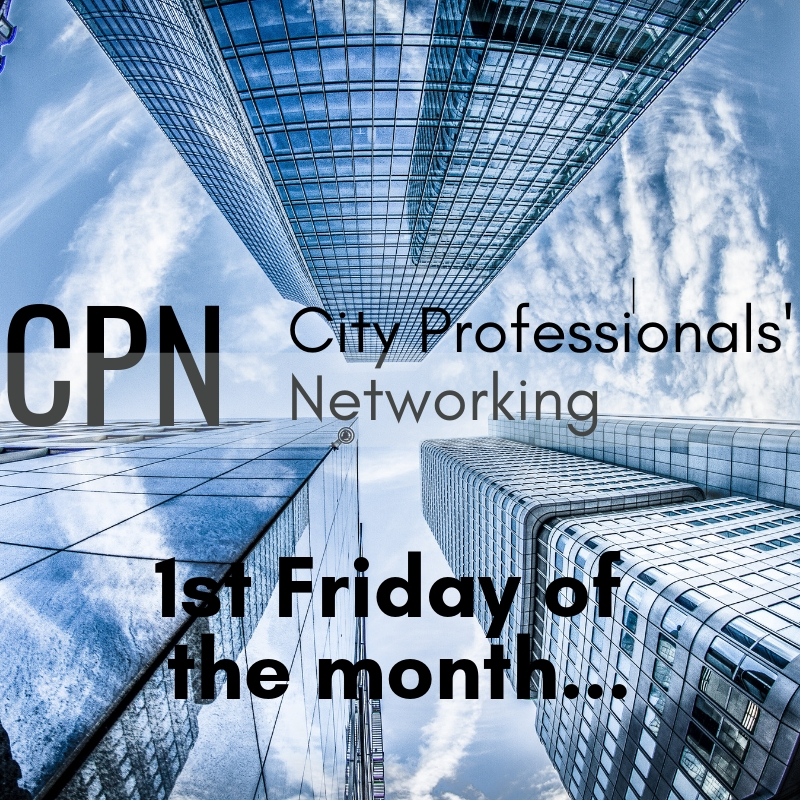 The City Professionals Network was launched by our director, Nicole Southwell, over 10 years ago. This event has become one of London’s premier business networking events and attracts over 120 regular attendees. Based on the BASS concept the event predominantly attracts Banks, Accountants, Solicitors and Surveyor as well as a wealth of other business professionals.